2/1: Spring Rec League registration is now open on the Spring Registration page! 2/12: Spring Break Camp is now open on the Spring Break Camp page! 11/25: Winter Rec League is currently FULL! Please email Kyle Sadanaga at KSadanaga@snbreno.com to be placed on the waiting list. 11/8: Winter Rec League EVALUATION schedule is posted on the Winter Rec League page! 10/1: Winter Rec League registration is OPEN! Click here for more information. 8/17: Registration for Fall Break Camp is open on the Fall Break Camp page! 6/4: Fall rec league registration is now OPEN! Information and registration are posted on our Fall Rec League Registration page! 4/26: Summer camp information and registration are posted on the Camps page! 4/25: Ballhandling and shooting clinic schedule is posted on on the Weekly Ballhandling And Shooting page! 4/19: All tournament information is posted on the Spring Challenge Tournament page! 3/24: Registration for Spring K-3rd League is open on the Spring League Registration page. 3/19: Spring Break Camp registration is currently open on the Spring Break Camp page! 2/1: Registration is now open for Spring K-3rd League! Registration is posted on the Spring League Registration page. 1/5: Winter Rec League season schedule is being updated on the Winter Rec League page. 12/27: After Christmas Special brackets can be found on the After Christmas Special page! 12/25: Winter Rec League partial schedule has been posted! It can be found on the Winter Rec League page. 12/5: Winter Rec League evaluation schedule is posted! It can be found on our Winter Rec League page above. 11/30: Winter Invitational Tournament brackets will be updated here! 11/20: We were able to open up a few more spots for Winter Rec League! Visit our Winter Registration Information page for details on the upcoming season, or you can click here to register for Winter Rec League! 9/30: Winter Rec League registration is OPEN! Visit our Winter Registration Information page for details on the upcoming season, or you can click here to register for Winter Rec League! 9/21: Information for our Winter Rec League is posted on our Winter Registration Information page. Registration will open to the public on October 1st! 8/31: Registration for our Fall Break Camp is now open! Click here to register for camp, or you can visit the Fall Break Camp page for more information! 8/21: Information for Fall Rec League is posted on the Fall League page! 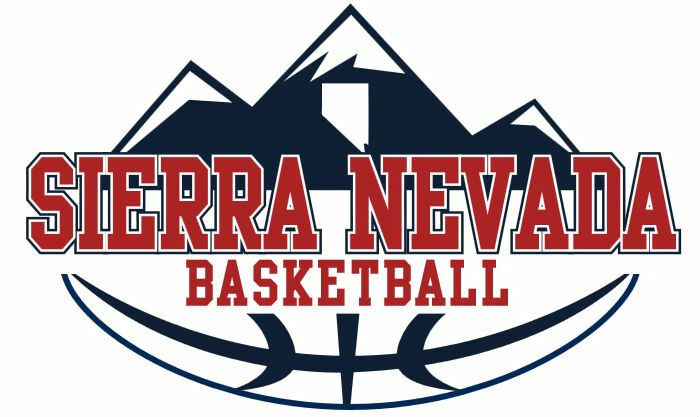 Evaluations for 5th and 6th graders is this Friday (8/25), 6:30-8:00 pm at Damonte Ranch High School! 8/21: Registration for Fall Rec League is now closed! 6/29: Registration for the 2017 Fall Rec League for K-6th grade is OPEN on the Fall League Registration page! 6/29: Back To School Camp registration is OPEN on the Camps page! 6/20: Fall Rec League registration information is posted on the Fall League Registration page! 2/28: Winter League playoff brackets are posted on the Winter Rec League page. 1/22: Practices and pictures for Sunday are still ON as scheduled! Please check your email for details. 12/26: Winter League schedule is posted on the Winter Rec League page. 12/22: Winter Break Camp is FULL! 12/6: Winter Break Camp registration is OPEN on the Winter Break Camp page or you can click here to register. 12/1: Winter Invitational brackets are updated on the Winter Invitational Tournament page! 11/18: Winter League registration is FULL! If you would like to be put on waiting list, please email president Kyle Sadanaga at ksadanaga@snbreno.com. 11/16: Winter League evaluation days and times are scheduled! Check the Winter League page for your day and time! For Facebook updates, Like our page here!